Want to find the perfect gifts for your friends and family this holiday season? 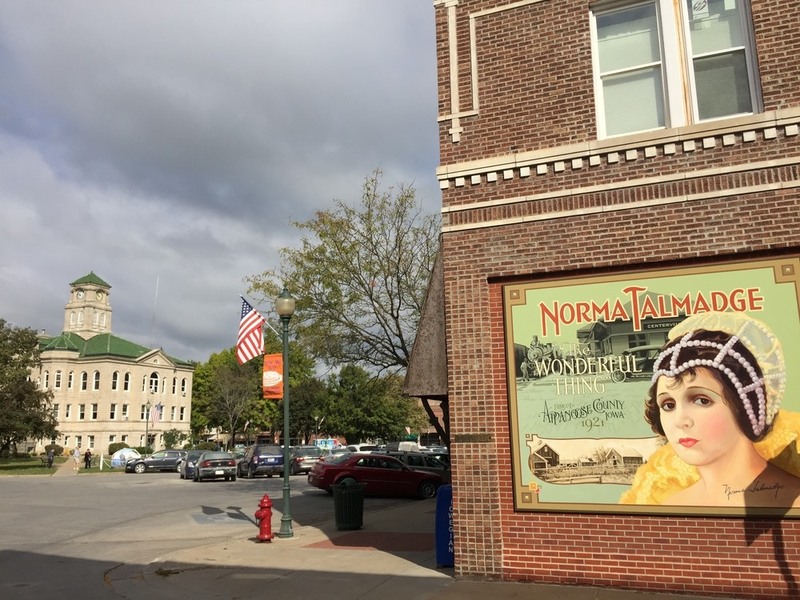 Look no further than Travel Iowa’s number 3 top town to shop for the holidays—Centerville, Iowa. The historic Centerville Square’s retail shops feature something for everyone, whether it is classic children’s toys, clothes, specialty gifts, electronic gadgets, or a sweet treat. The community eagerly puts on its holiday best on Saturday, November 25 with special promotions all day, holidays lights, carriage rides and even a chance to visit with jolly Santa himself! 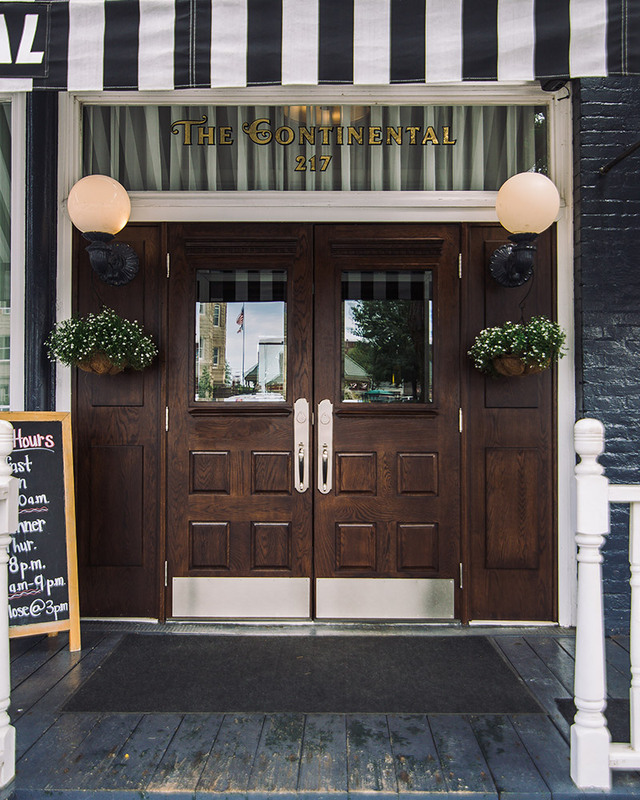 As a proud supporter of our local retail community, The Continental Hotel and Lucile’s Steaks and Spirits are excited to join in the fun with a special promotion with our sister organization, The Shoppes at Bradley Hall, and partake in the Christmas spirit. If you can’t make it down in November (or have a few more gifts show up on your list), be sure to come down on December 9th for Centerville’s annual “living windows” tradition. This year, shops on the square will be recreating scenes from some of your favorite holiday movies. It is sure to be a scene-stealer!